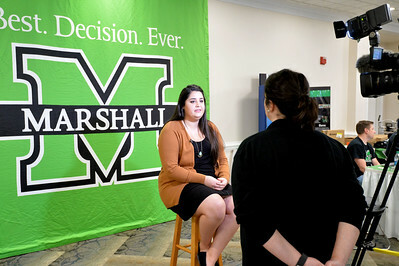 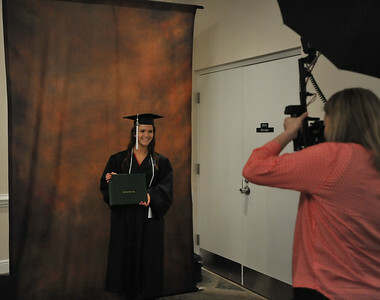 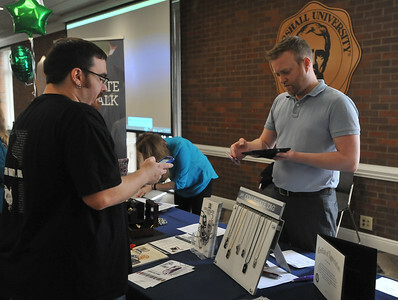 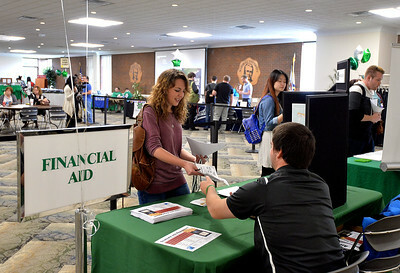 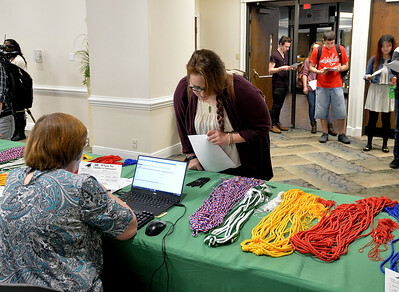 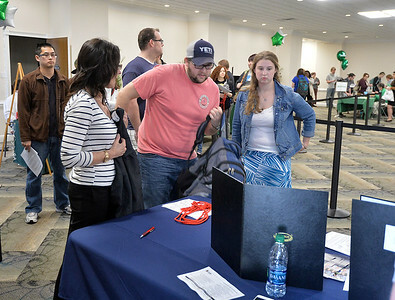 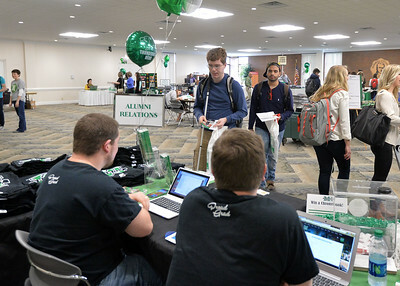 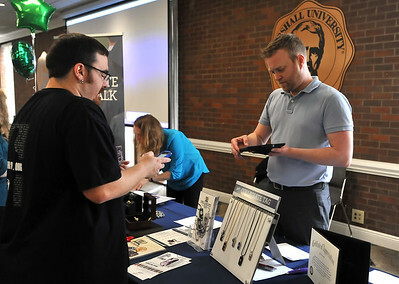 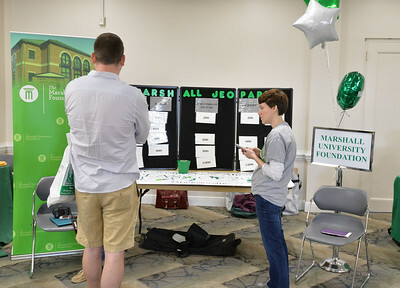 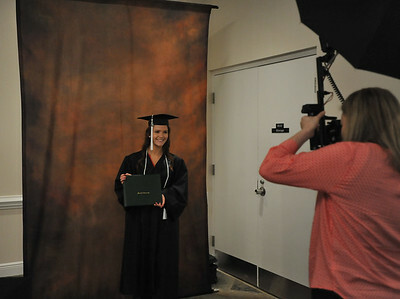 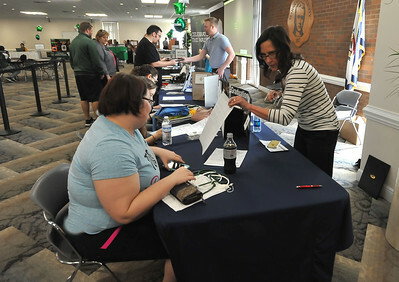 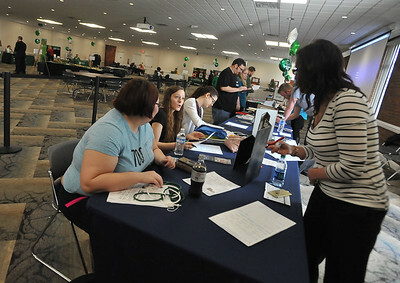 Marshall University conducted its semiannual Countdown to Commencement Tuesday and Wednesday, March 15 and 16, in the Memorial Student Center’s Don Morris Room on the Huntington campus. 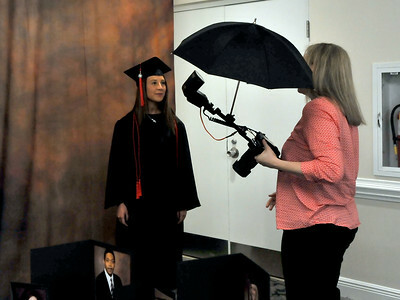 The purpose of Countdown to Commencement is to assist those participating in this year’s spring commencements, set for 9 a.m. and 2 p.m. Saturday, May 7. 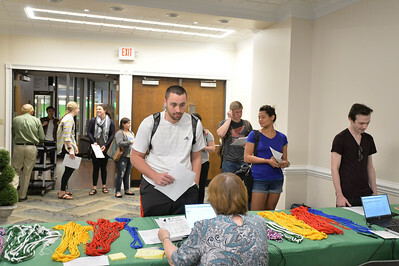 The early ceremony will be to honor associate and bachelor’s degree candidates. 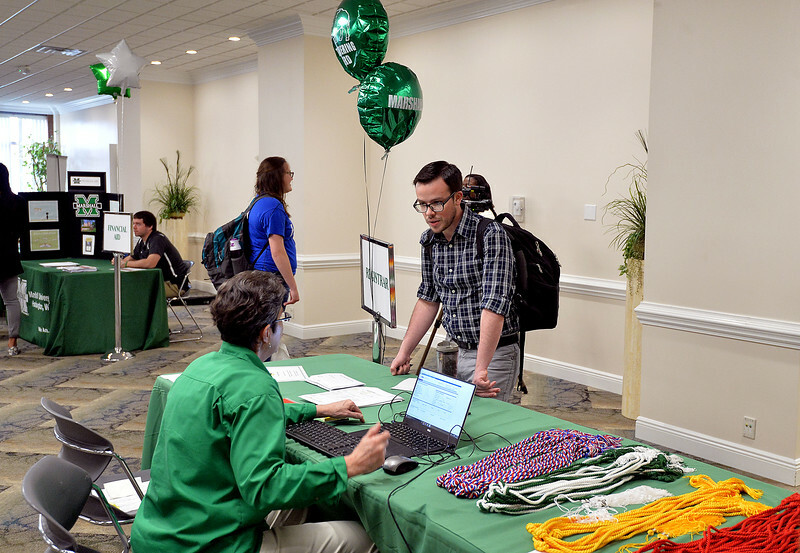 Master’s and doctoral degree candidates will be honored in the second ceremony. 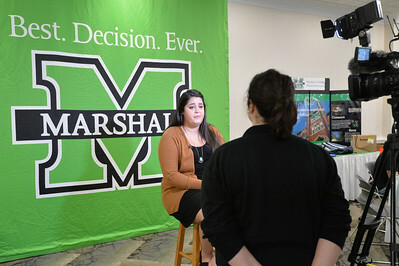 Marshall will be celebrating its 179th commencement.